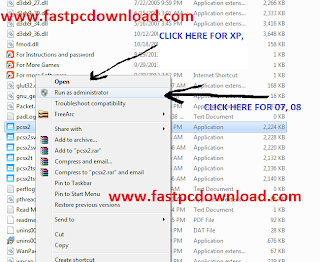 Many visitors of the www.fastpcdownload.com asked for providing a complete tutorial of running the Playstation 2 games in PC and computer. 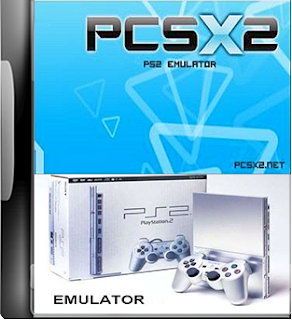 So i decided to provide such a detailed tutorial for all the visitors who wish to play Games through PCSX2 emulator. Below I am providing you the video as well as picturial tutorail for learning how to play and run play station 2 games in computer. Throught this tutorial you will be able to mount / run playstation 2 cd / downloaded games in your computer. You just need to follow the following steps. 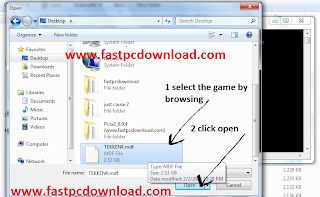 Extract the file as shown below just Right Click on the downloaded file and extract as shwon in picture below. Open the folder which has the same name as you extracted as shown below. If you still have questions then comment below in comment box. 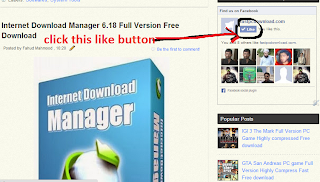 Comment box is open for all without any restriction and we will try to answer you as soons as possible. eхϲellent submit, very infοrmative. I’m wondering ԝhy the օtҺег specіalists of this sector ɗon’t understand this. That's the really awesome thing i am reading.